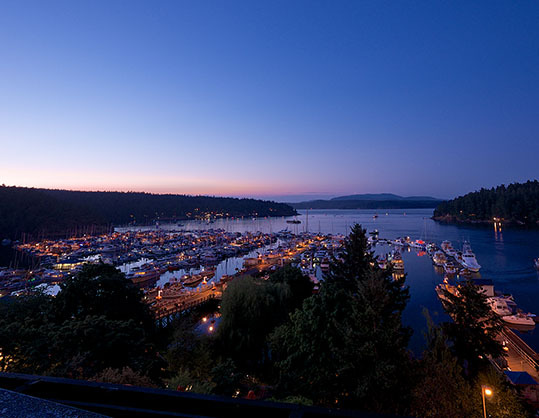 Perched on a bluff above the marina, look forward to stunning views, top notch service, authentic San Juan Island dining and so much more! 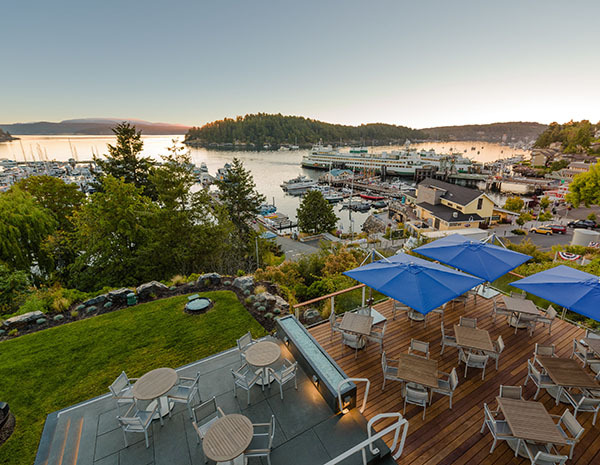 Take advantage of incredible deals, romantic getaways, and reasons to explore San Juan Island with our specials and packages. 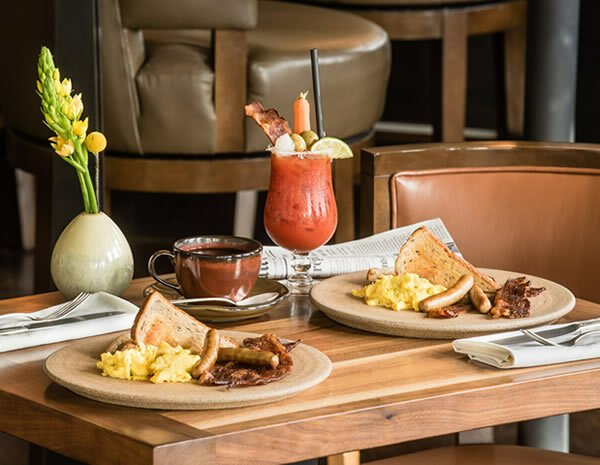 The place to be in Friday Harbor for fresh and innovative dining highlighting the best of the island, happy hour, and daily brunch. 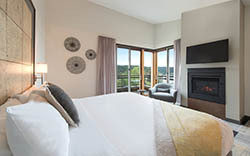 Whether you prefer land or sea, adventures are all around you! 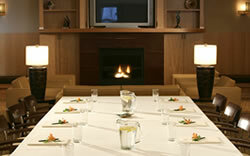 Leave everything to us and enjoy your next meeting, retreat, or luncheon at Friday Harbor House. 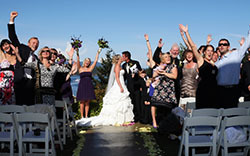 Host a memorable ceremony, or rehearsal dinner with the picturesque marina as your backdrop. 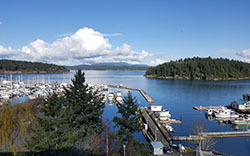 Located in the heart of Friday Harbor, the Museum is popular destination for visitors and researchers. Drop by the store to check out gifts, books, clothes, educational toys, and more! 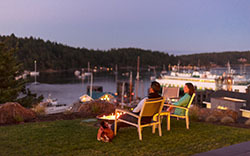 Proceeds directly benefit whale education and research. 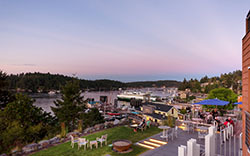 Right outside our front door you can experience the best boutique shopping, catch a movie or play, kayak around the island, set off on a whale-watching excursion, and more.